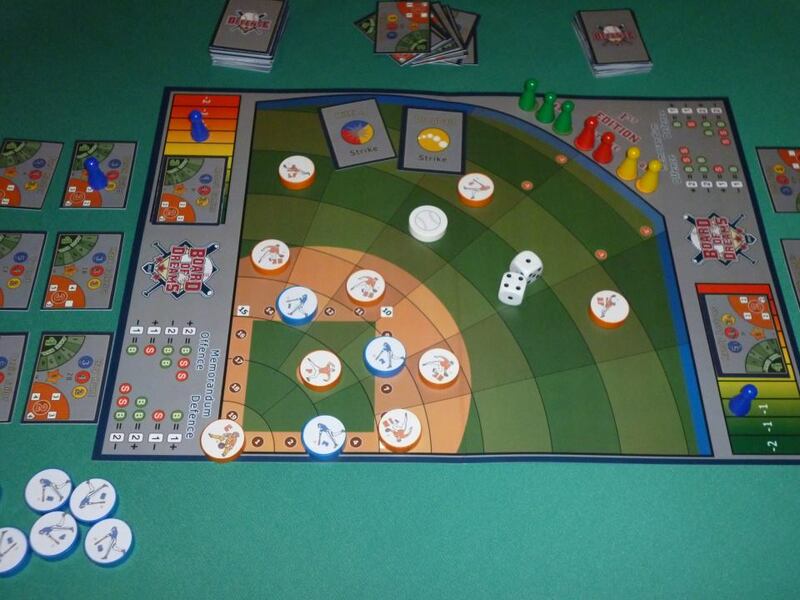 An Italian baseball player in the Serie C, Marco Pieri, has developed a baseball themed board game. It is called “Board of Dreams”. It is an interesting project for all baseball fans and board game lovers. The dynamics of the game and the graphics are final with Pieri already introducing the game at fairs in Rome and Modena. “Board of Dreams” is played with cards, dices and 36 pawns. It is supposed to be a game for beginners and experts. Rules and regulations will be translated from Italian into English and Spanish soon. A worldwide web shop is coming as well. He hopes everything is ready, when he goes to one of the most important board game fairs in Essen, Germany. There is a Facebook fan page to update all fans on the progress.